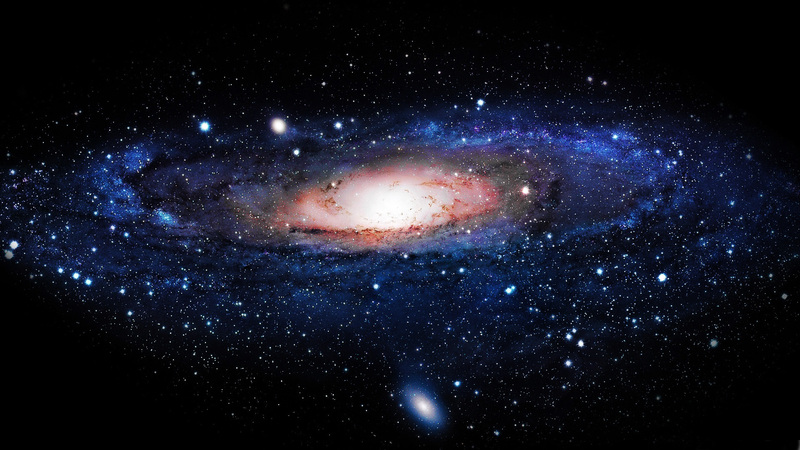 A thin object has been observed in the center of the Milky Way Galaxy. The object is thin and it is not formed of hydrogen affirm astronomers. They could also be two binary stars, which are making orbit around a black hole. Astronomers call it the G2. It was previously believed to be hydrogen gas, however, if it was hydrogen cloud, it would have been gulped off by the black hole by now. The newly discovered G2 remains unaffected and in continuous orbits around the black hole. A member of the astronomers research team which has disovered the G2, Andrea Ghez said, “The G2 object has not been affected and has continued uninterrupted on its orbit, which is not something that a gas cloud would have done.It was not influenced by the black hole, and no fireworks were observed,” in the report published about G2. The researches have also stated that it is in an ‘inflated’ state right now. “It was one of the most watched events in astronomy in my career,” Ghez said. She exclaimed that it is now undergoing spaghettification, and is heated due to the stars surrounding it. Researchers say that they wouldn’t have been able to arrive at their conclusions without the Keck’s advanced technology. “It is a result that in its precision was possible only with these incredible tools, the Keck Observatory’s 10-meter telescopes,” a research team member said. This is a phenomena about black holes that can’t be watched anywhere else in the universe. If they’ve solved the mystery, please tell us.